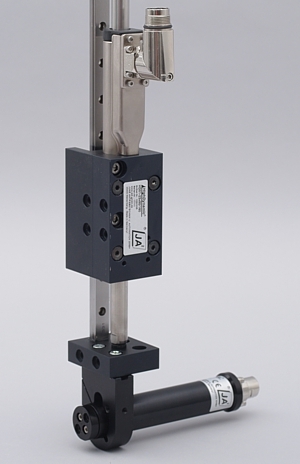 LinTorque® stands for a systemic combination of high-dynamic linear motor modules and advancing rotary servo modules. 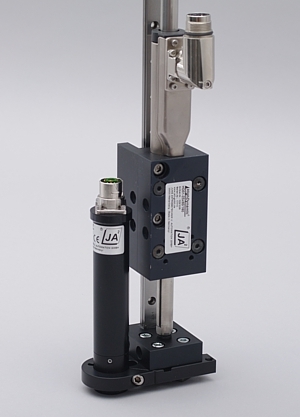 LinTorque® linear rotary modules are mechanically modular combinations from our HighDynamic® and ForTorque® series. 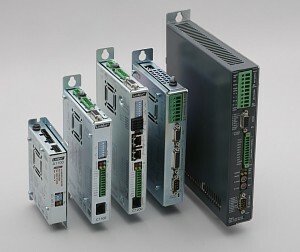 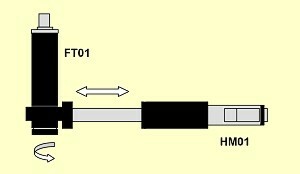 Due to cross-product modularity, several combinations of products are possible. 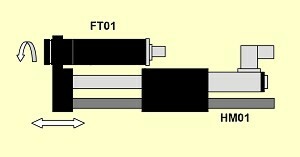 The shown pictures only represent sample solutions. 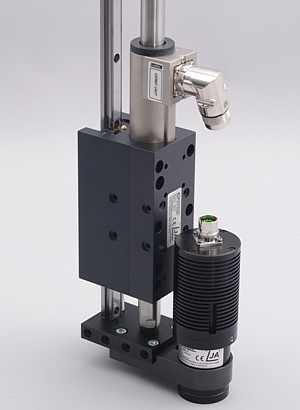 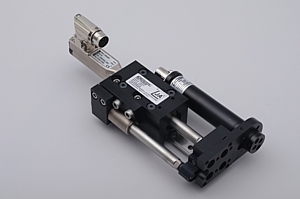 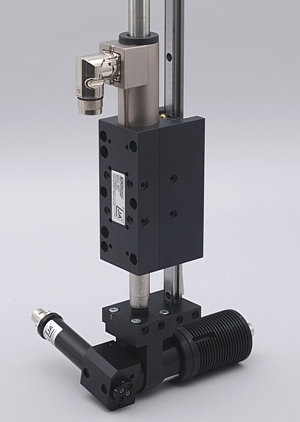 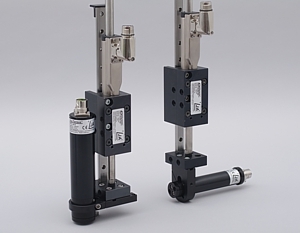 For our LinTorque® linear swivelling-rotary modules, we use controllers out of the LinMot® range.